Now that school’s back in session, parents are also getting back into the swing of things. 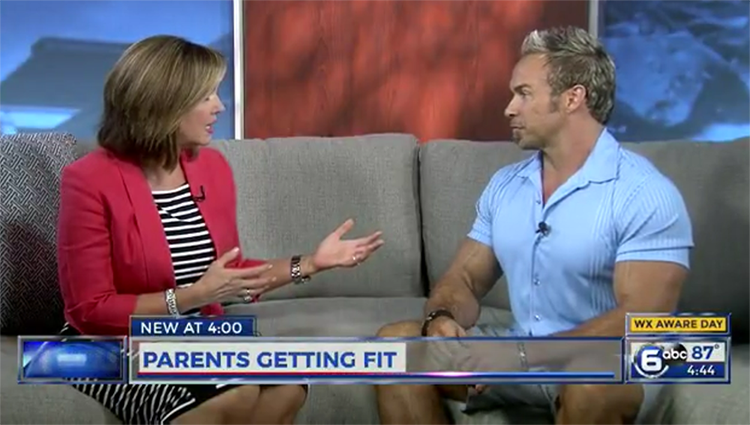 Scott Williams, personal trainer and co-owner of Totality Living Well in Knoxville, says now is the perfect time for parents to start a fitness routine. Williams says you should not wait until New Year’s Day or a big event to get back into shape. He says the holidays are just around the corner with a lot of activities and events that cause people to put on weight. He also says you should choose a personal trainer with experience and certification. A personal trainer should also know CPR in the event of an emergency in the gym. Williams says a personal trainer should also be able to help you with the emotional and personal issues that come with a new fitness routine. It’s also not just about how you look, but about overall health. The client also has to be willing to put time and effort into the work as well.